ATTACK Pest Control Sydney Provide the Best Pest Control Service Sydney Wide. 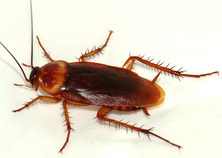 ​Cockroaches, Wasps, Spiders, Bed Bugs, Ticks, Fleas, Rodents, Ants & more. ​Professional Pest Control Guaranteed To Your Home. - Use spray & dust under the house.